Finding a bag to hold all of your festival essentials can be stressful and challenging, but luckily for you, all of the work has been done so you can spend less time searching for a new bag and more time utilizing one. Here are our top picks for a bag that is stylish, functional and won’t break the bank. Have you ever met a girl who doesn’t want everything made by UNIF? Exactly. The Nara backpack is perfect because it’s big enough to hold all of your essentials, but small enough to carry all day and night. 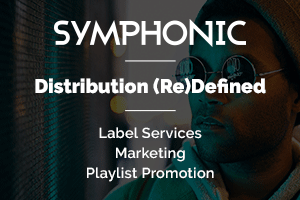 The best part is that is has a button, drawstring and zip top closure so you can be rest assured that your phone won’t fall out while you’re making a beeline for the front row of your favorite artist. This bag from Rebecca Minkoff is like a turnt-up fanny pack. 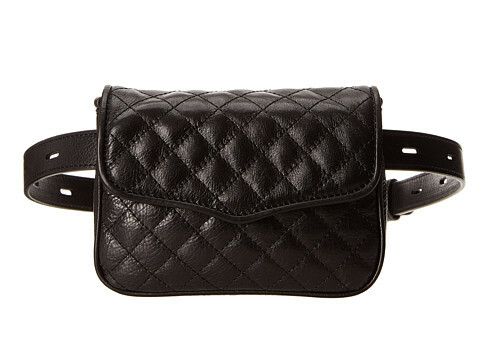 Waist bags can be an eyesore, but black leather and a black chain make this one look timeless. It can also double as a shoulder bag with the optional chain, so you can use it anywhere. If you think about it, you’re getting two bags in one! 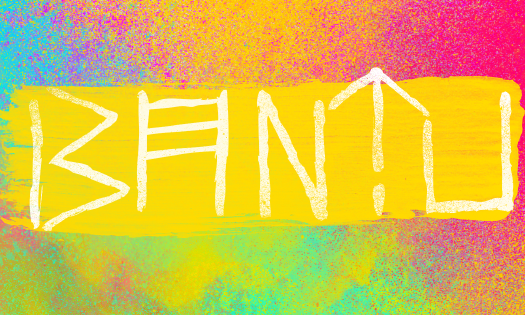 This is for the simple girl who just wants a drawstring bag, but still wants to be sassy. 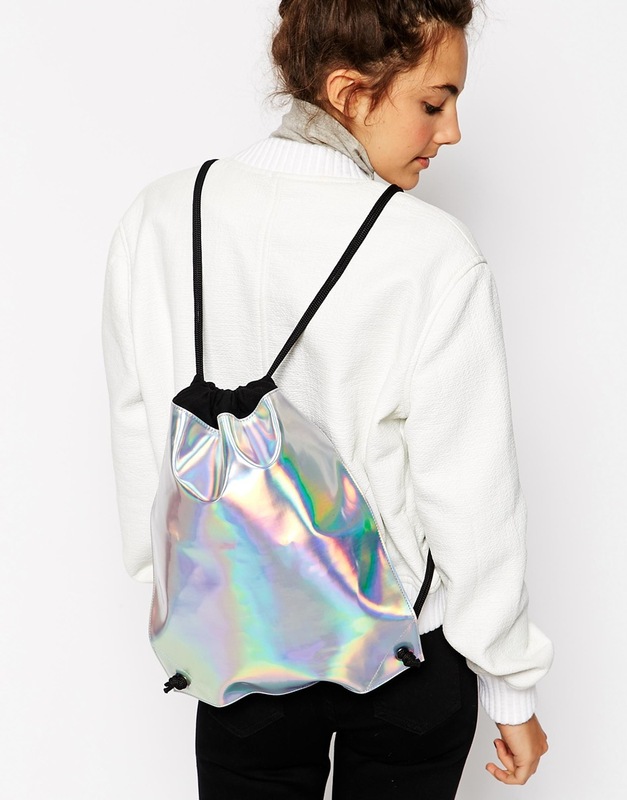 It features the holographic trend that is everywhere right now without all of the extra frills. As an added bonus, your friends will be able to find you by looking for your shiny bag. I would bet one of these fanny packs on the fact that you cannot find a cuter one. 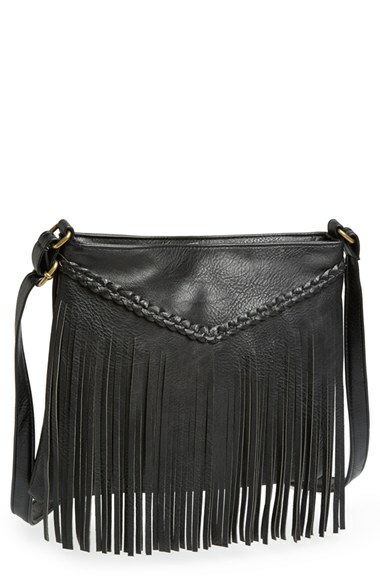 In case you haven’t heard, fringe is in. 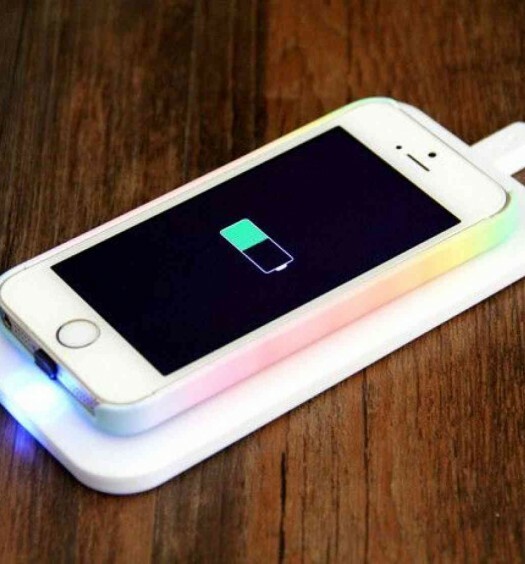 It’s functional due to its size and with free shipping from ASOS, it’s hard to resist. The only downside of this bag is that it is made with real leather, but the majority of the bag is suede. 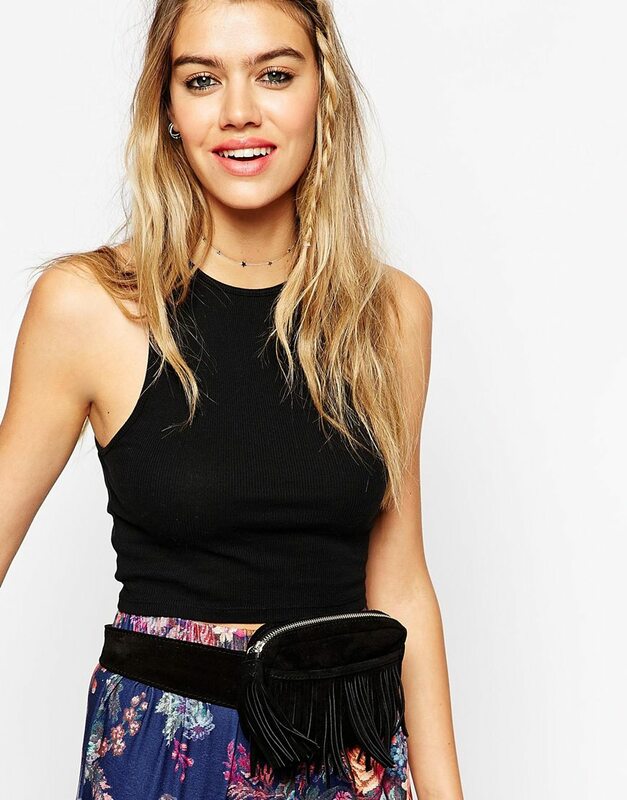 Maybe you’re into the fringe trend, but not all about a fanny pack. If so, then this is the bag for you. 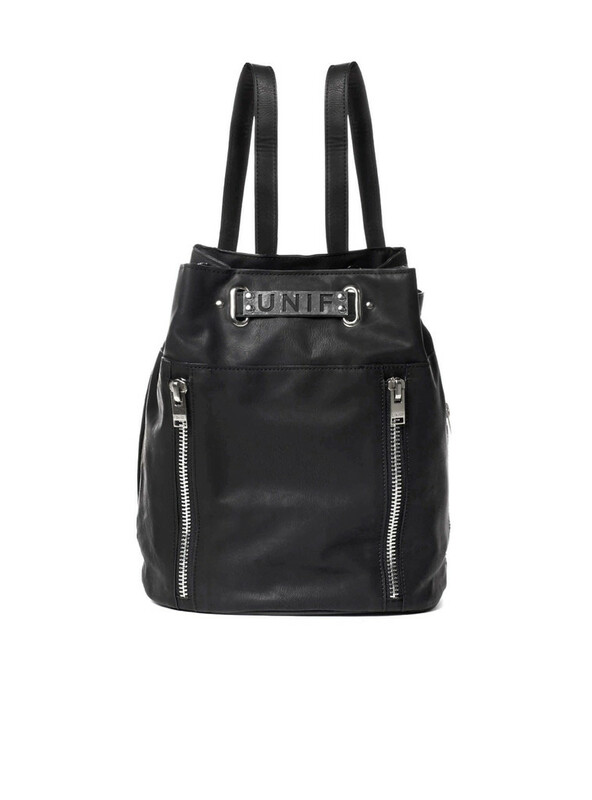 It’s faux leather, has an adjustable strap and will only knock you down $28. What’s not to love? JanSport is one of the most reliable backpack brands, making this the perfect bag for your festival needs. 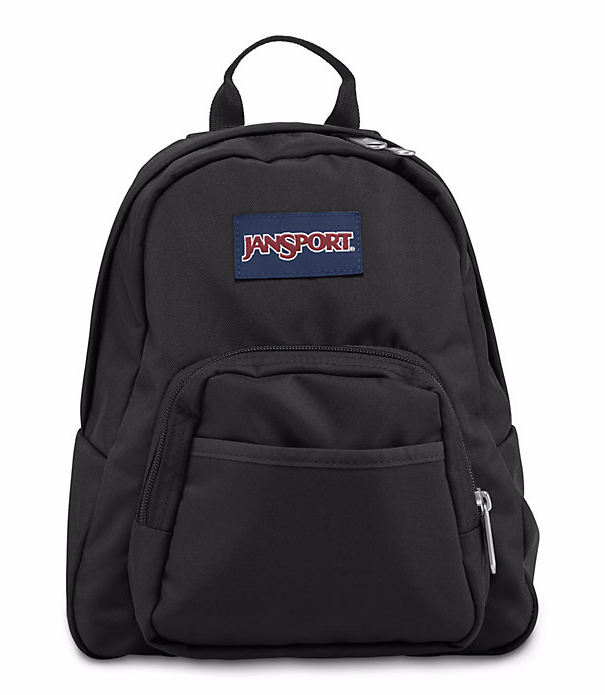 It’s smaller than an average JanSport and each one has thin straps to keep your shoulders and back free of pain. Backpack hack: get it in a plain color and cover it with pins and iron-on patches to make it 100% unique. Pair it with a speaker keychain to keep the party going wherever you are. Vegan leather, gold hardware and a zipper compartment make this a must-have drawstring bag. Faux leather is (and always has been) a hot trend, making this bag a stylish accessory for your next adventure. Finally, this duffel is the perfect hold-all for those camping festivals. 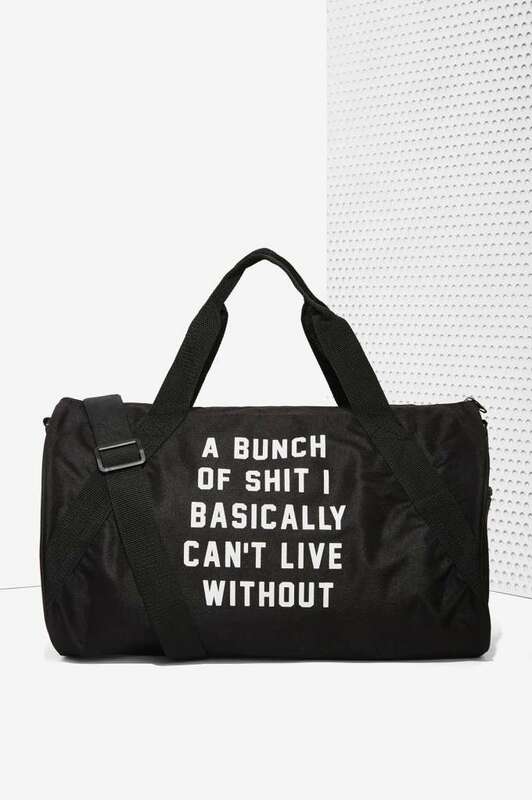 Spending your weekend in a tent can be a pain if you aren’t prepared, so make sure you have something to hold all of the sh*t you “basically can’t live without” with this convenient bag from Nasty Gal.